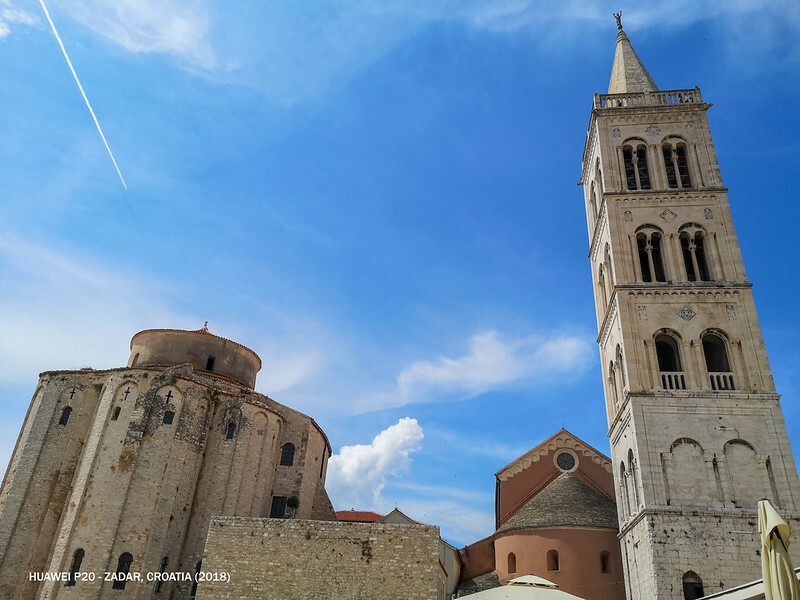 Continue with my previous post on A Day Trip To Sibenik From Split. 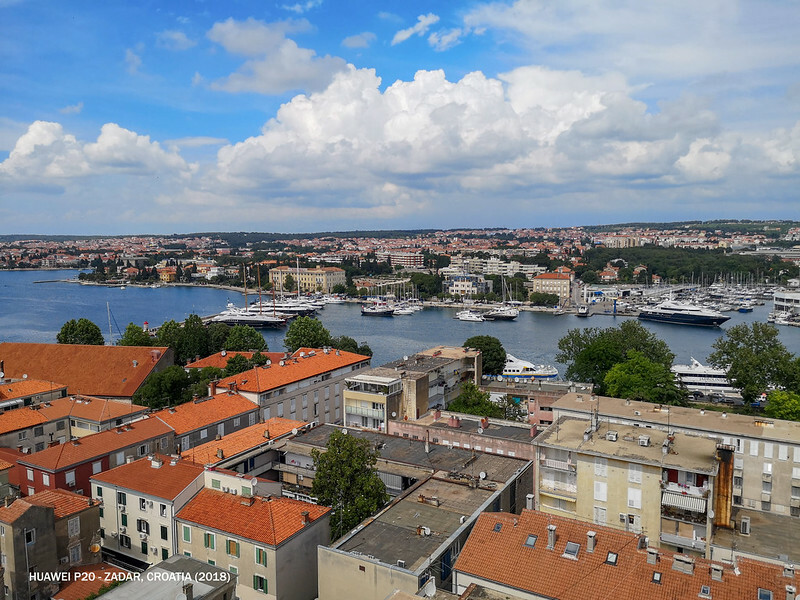 After spending two nights in Split which we found it's way more enough to stay there, we moved to the next destination, Zadar. As usual, I always book my bus tickets online prior to the trip in order to secure the seats. 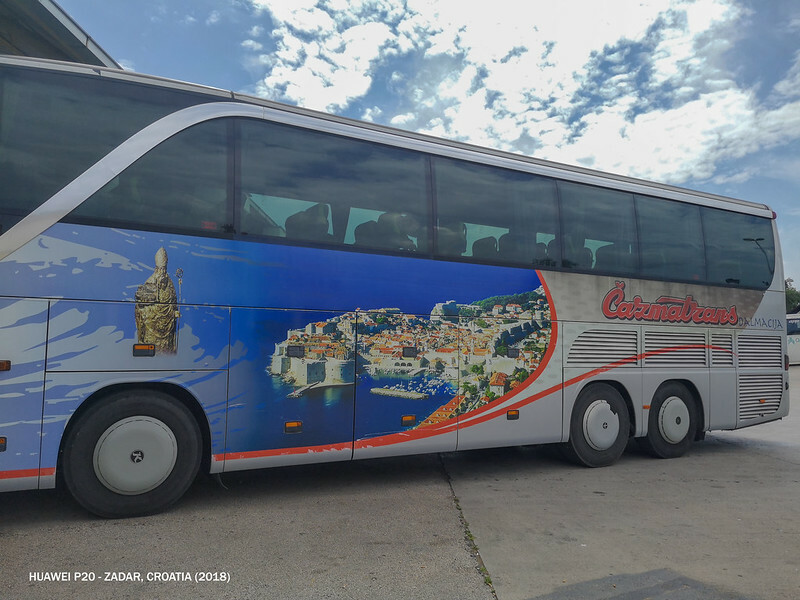 All my bus tickets for this trip including the one from Mostar to Dubrovnik bought from Get By Bus - it's secure and reliable website, in case you're wondering. Just remember to print your ticket cause they don't accept mobile notifications. 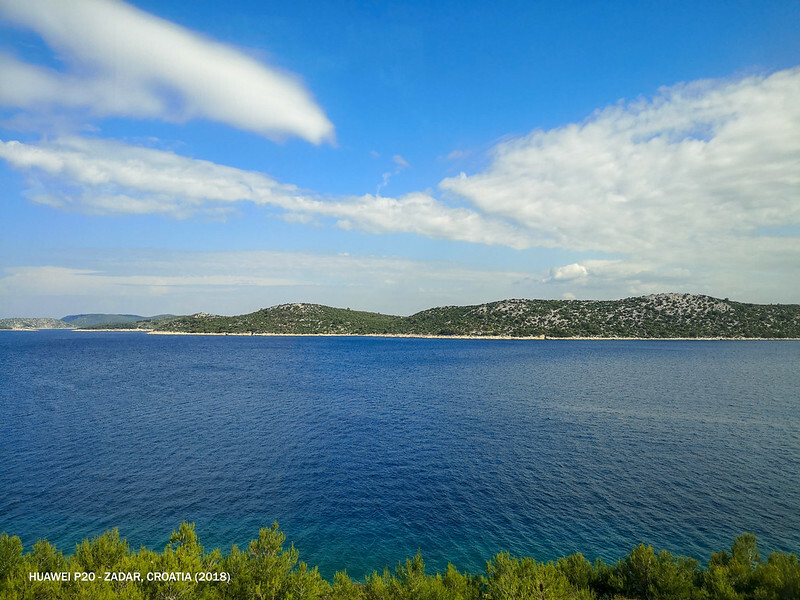 #1: Croatian countryside is really stunning and breathtaking. 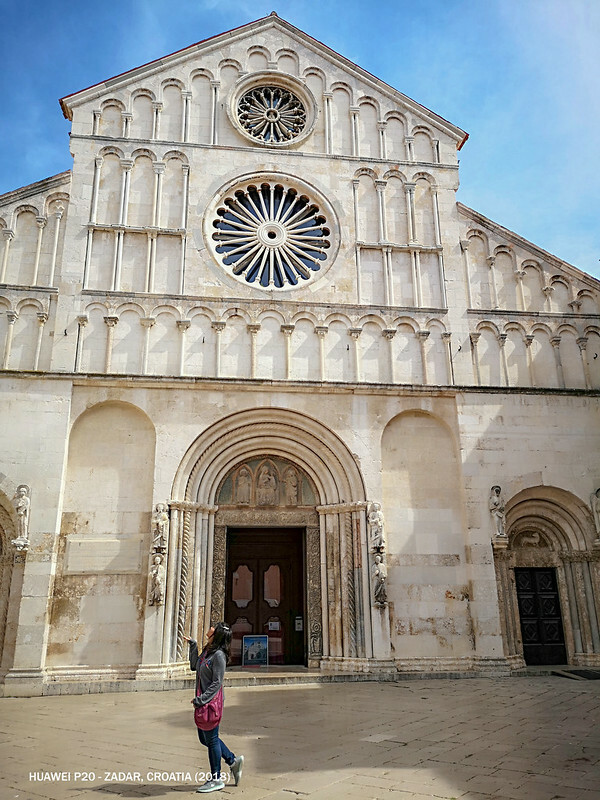 After three hours and a half of the bus ride, finally we arrived at Zadar Bus Terminal which requires at least 30 minutes of walking to the center of Zadar, or the old town. In order to get there, catch the local buses #2 or 4 at the bus stop situated on the main road just outside the station. The journey takes only five minutes and cost HKR10. But then, my friend decided to walk to our hostel instead of taking the local bus. 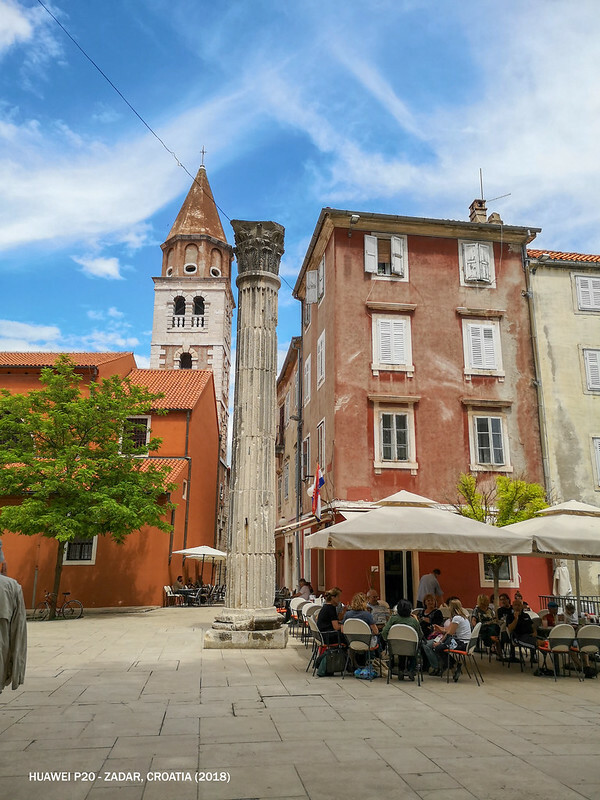 We stayed in Three Corners Hostel, which located in the very center of Zadar, on the historic peninsula. All the main sightseeing spots can be visited within a few steps away and the seaside promenade is just less than 5 minutes walk. 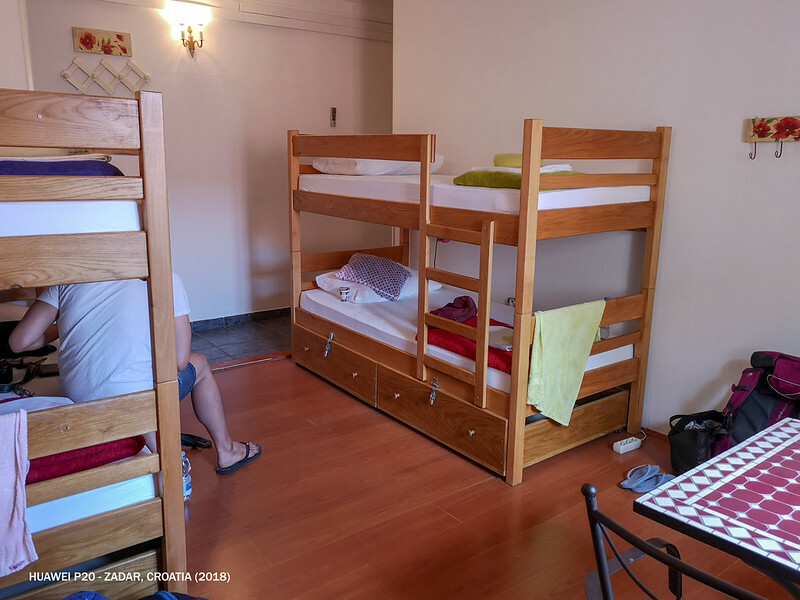 There is a small seating area within the dormitory and all the guests are provided with private locker. There is no reception within the hostel building and we received email stating that the check-in process is 50 meters away from our hostel. Well, it's a not a big fuss for us after all. 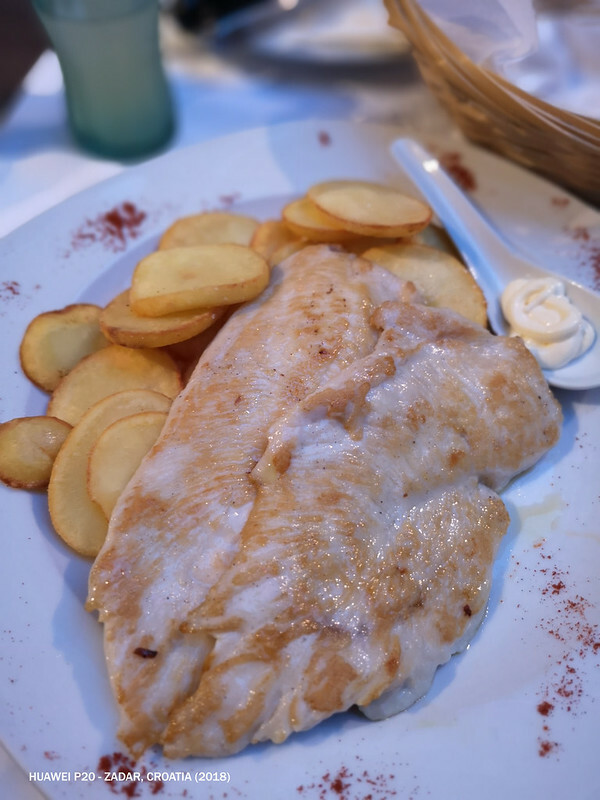 Once we settled down at our hostel and done with refreshing shower too, it's time to get out to hunt for lunch and also exploring time! 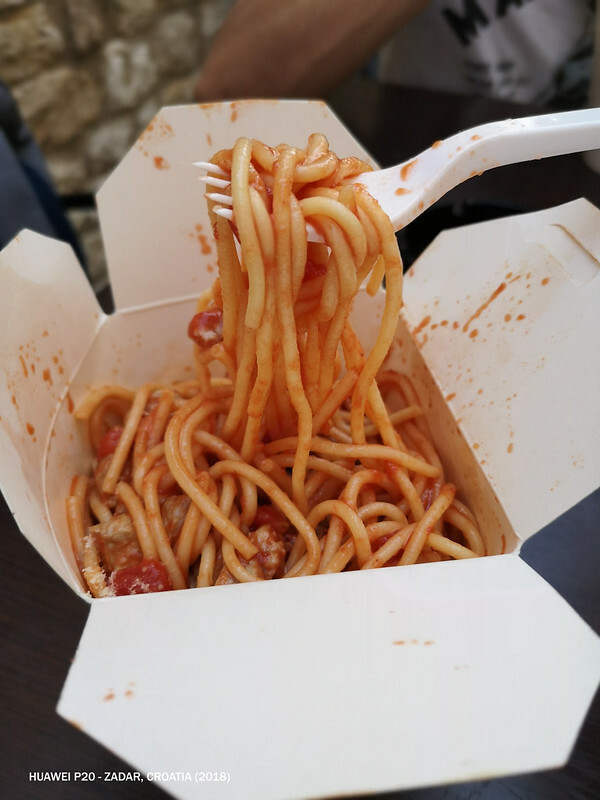 #4: Pasta in a box - our lunch in Zadar. I love the concept where we're allowed to choose what base and ingredients we want. 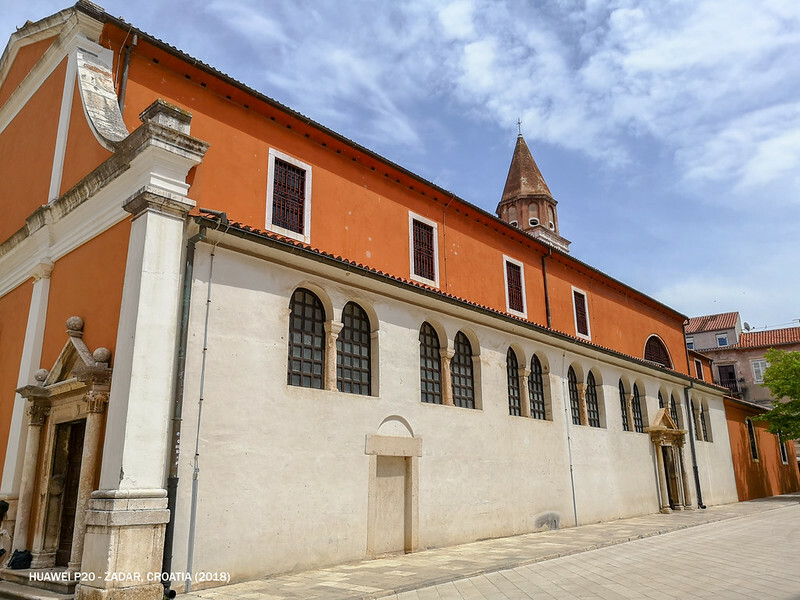 Due to its excellent size, the Old Town of Zadar is small and easy enough to get around on foot. You don't even have to bother to get around using any public transportation at all. 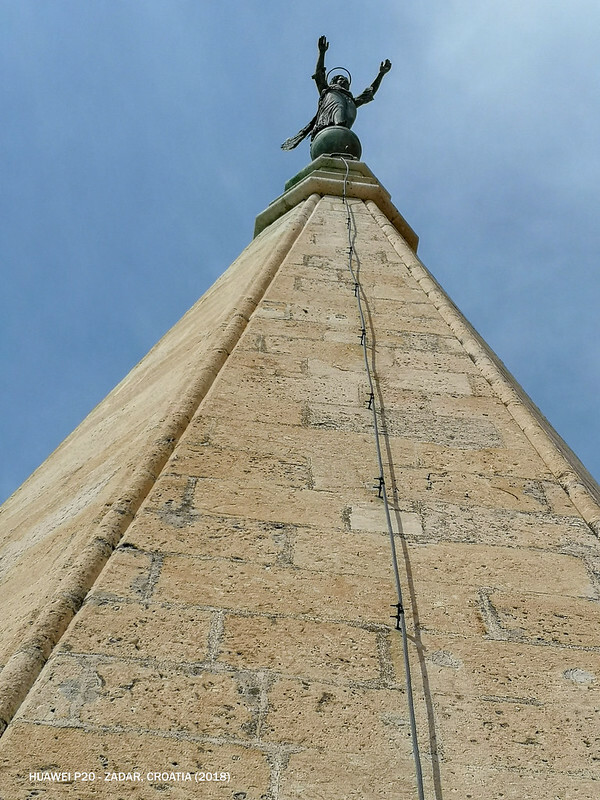 It's historical centre is packed on to a narrow peninsula and it's so fascinating to explore. 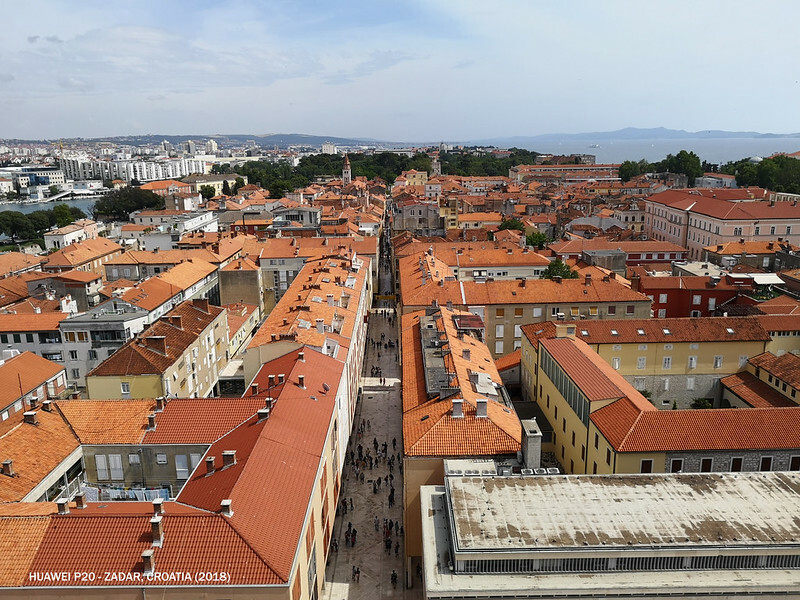 #9: Panoramic view from the belltower which facing the waterfront. #13: Well preserved remains of a Roman Forum. This is a common place for the locals to stroll, sit down among the ruins and enjoying a nice weather during the summer day. #15: Creative artwork - Nice to see and as well as the price tag too. 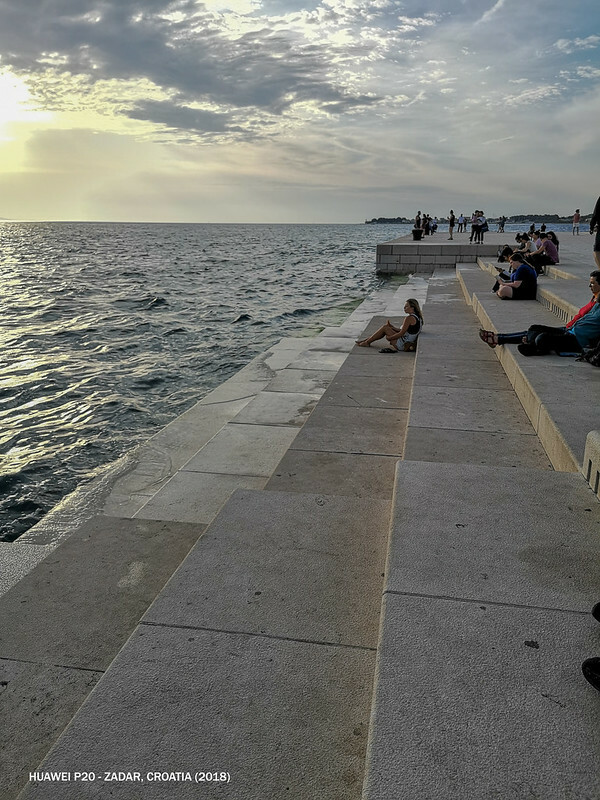 #16: Sea Organ - A man-made organ that transforms waves to create musical soundscape through a system of pipes and whistles. 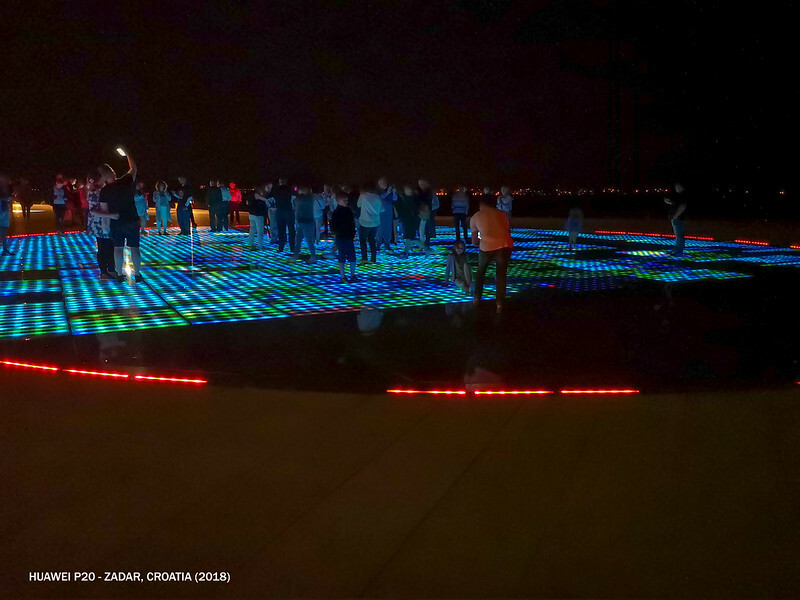 This is the main reason I chosen to visit Zadar. You can check out the video below. #18: Next to the Sea Organ is the Sun Salutation, a circle of glass panels that captures the daylight through solar cells and convert it to a spectacular light show at night. It's another of our laid-back and relax trip where we're just sitting down by the seaside and enjoying the city, the people and the sunset. While there were still quite number of tourists around but it's not as crowded and packed like the one in Dubrovnik and Split too. 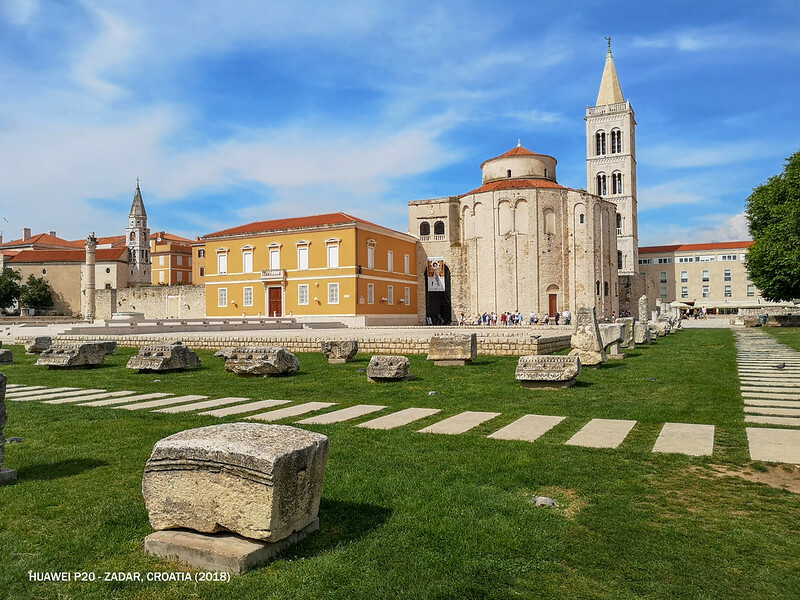 Probably this place doesn't get much attention like the rest but then, do you know that Zadar is elected as European Best Destination in 2016? I glad I made it here, eventhough it's just a short visit. Nice travelogue. 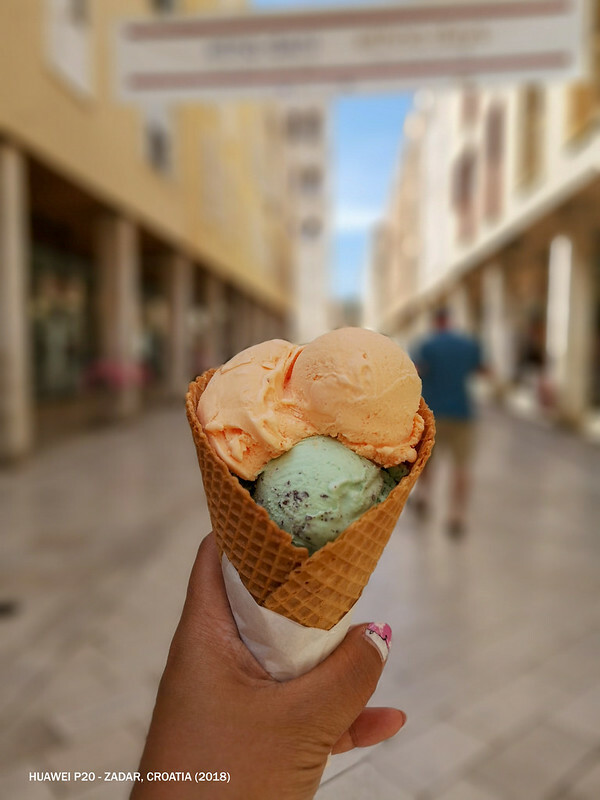 Heard the beauty of Croatia. 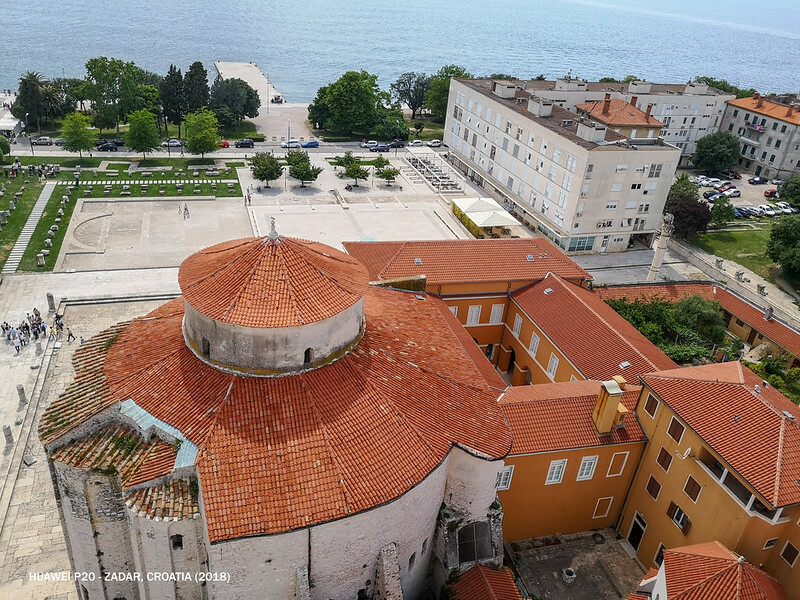 Zadar. Must visit it some day (hope). 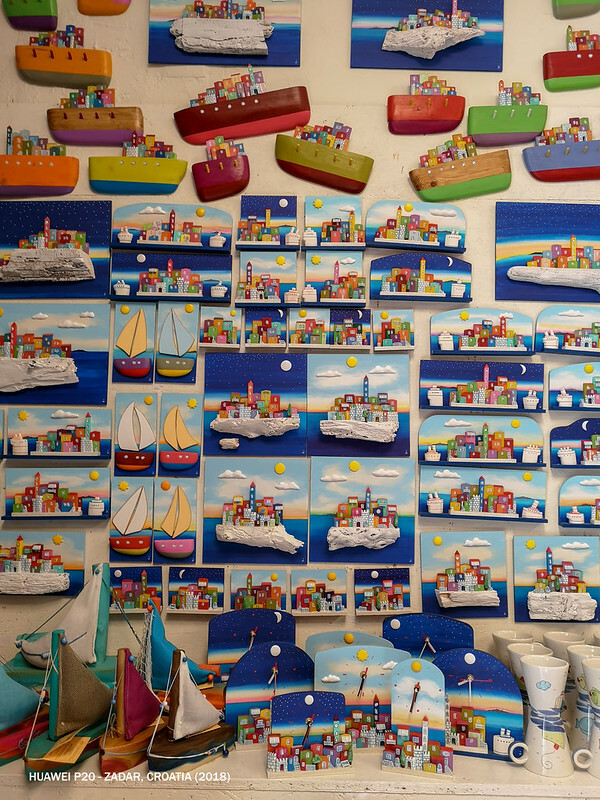 The magnet souvenirs are very colourful and contemporary. I love them.